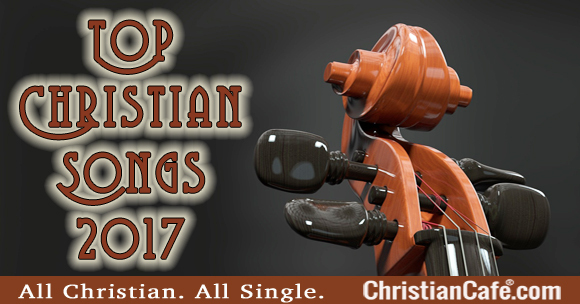 Now that 2017 is over it’s time to present our annual list of the Top Christian Songs 2017. Every year we’re amazed with the talent we see from believers who want to worship our Lord through song. Their passion for Jesus enables them to create awesome music that we enjoy. 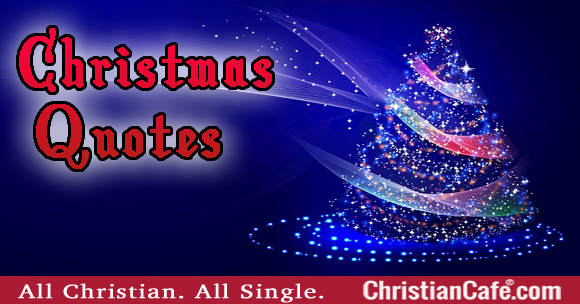 (If you’re interested in the best songs from previous years, you can check out the winners from then: top Christian songs 2016, and top Christian songs 2015. 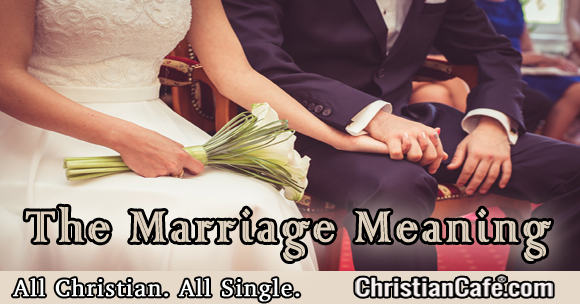 The marriage meaning for Christians: we see how society tries to impose their worldviews on us and our faith. We see how Christianity is looked down upon, or the blasphemy thrown at us, or even lost Christians who don’t follow the teachings of the Holy Bible. And, have their own set of rules and beliefs (which forever get worse). So then, what is the real meaning of marriage for us as Christians? As Christians, we should make sure we don’t allow ungodly teaching, thinking, or acts to negatively affect us and our families. On this blog post about the marriage meaning, we have some wonderful words from Jennifer Flanders about what society teaches us – and what Christianity teaches us about marriage. Happy Thanksgiving: Why Should You Be Thankful For? 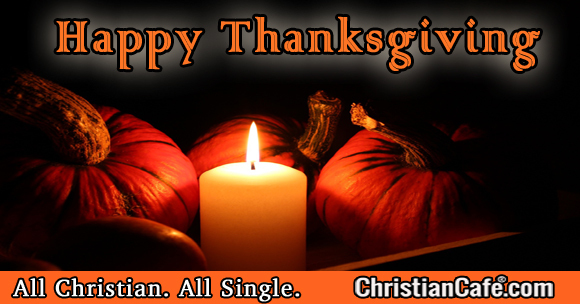 Happy Thanksgiving and praise the Lord for He is good. Why should we be thankful for? When reflecting our own lives and been able to praise the Lord even in adversities. This is the time of the year that we should show our appreciation for what we have, who we are, and everything we were blessed with. 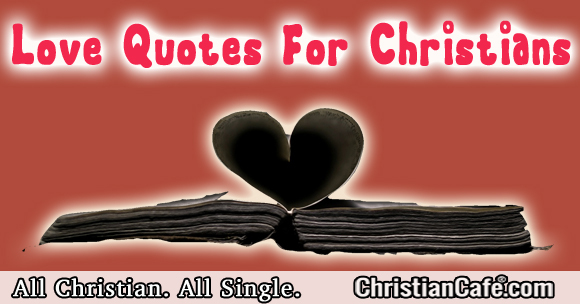 Love quotes for Christian singles who want to express exactly what true love really means to them. We present the best love quotes we found in the Bible, as as well as in the secular world. We hope these help you express how love has (or can) touch(ed) your heart and soul. Enjoy! When love fills our heart, we can have a hard time being able to truly show how we feel, and describe that amazing feeling of being loved. And, what love means. With that in mind, we went to our main source (the Scriptures, of course!) on how we should love. We collected some verses that show what love really is and what it should be. 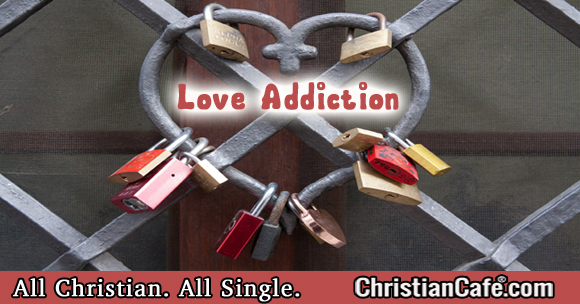 Love Addiction afflicts thousands of singles. How can you deal with compulsive behaviour like this in a Christian manner? What is the void in their lives that they are trying to fill? Dr. Jim gives a detailed account on how to get help if you’re caught up in this kind of behaviour. 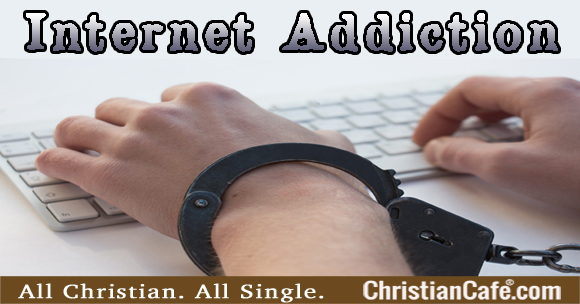 Christian and single and addicted to the web in trying to find a mate? A fun activity can become harmful for you and others around you. Dr. Jim provides a clear path on properly searching for your future spouse online and how the Internet can be a great tool – or a crutch to some singles. See how to realize you need professional help in deal with such situations. Anyone who really knows me will tell you that I LOVE new technology. My professional career began with the automation of banking years ago. I was among the first in the insurance agency industry to automate my office to computers. The Internet has opened new doors and opportunities and I embraced the opportunity and calling to use it to serve single adults. I think that the Internet has brought one of the greatest revolutions to mankind that we will likely ever experience. Bible Verses About Love – How can we learn how to love reading scripture. God is Love: 1 John 4:8. This amazing verse tells us a lot about our Creator. With just 3 simple words we see how much God loves us. 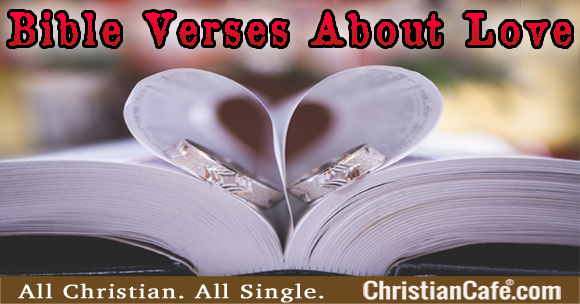 We decided to post a blog with a list of Bible verses about love for those singles who want to know more about what God has to say about love. God is our perfect example, the perfect source on how we should love and how to learn to love others. Enjoy some scriptures from the Bible about love, perfect love and true love! Looking for great Bible love verses? We gathered few Scriptures that talk about love to show how our Lord cares about His children. We’ve compiled several of them. If you think we’ve missed one, or you have a favorite one, please let us know by writing on the comments section on one of your Bible verse about love. And the Lord God said, It is not good that the man should be alone; I will make him an help meet for him. . . . So Jacob worked seven years to pay for Rachel. But his love for her was so strong that it seemed to him but a few days. May the LORD keep watch between you and me when we are away from each other. 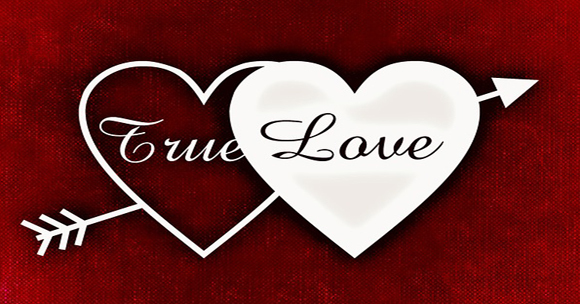 True Love – What is true love? 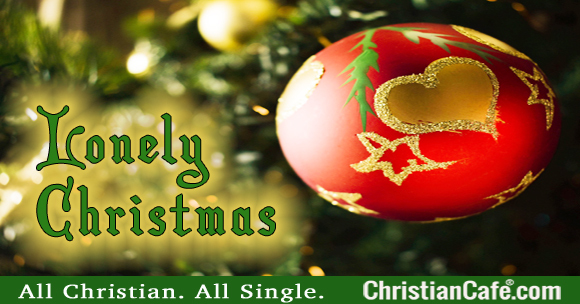 ChristianCafe.com guest writer K.L. Freebyrd writes about the real meaning of true love. This is about what some people dream about and what reality brings us. And, how building a solid relationship in Christ can make our relationships stronger with each other. A question millions of us ask ourselves at some point in our lives, whether seeking a mate in the dating scene, or just after a breakup. It is a question that Christians and non Christians have struggled with throughout the ages. It’s controversial and often subjective. Some people dream of a knight in shining armor saying all the right things at all the right times, without a single complaint, whisking us away off into the sunset to live happily ever after. Others may think it means having an undeniable, unfading connection with a soul mate who never argues and accepts us exactly how we are without judgment or strife. Sounds great, doesn’t it? There are just a few small flaws with that perception.